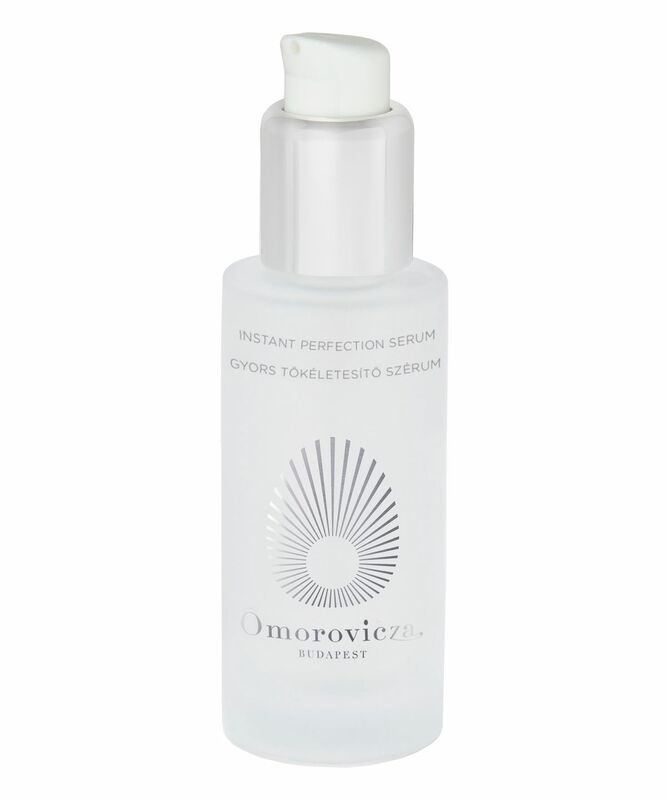 Omorovicza’s Instant Perfection Serum is an ultra-lightweight formula created to smooth and refresh oily or combination skin types. Ideal for controlling shine, battling blemishes and reducing the depth of lines and wrinkles, this penetrates deeply (with no residue!) 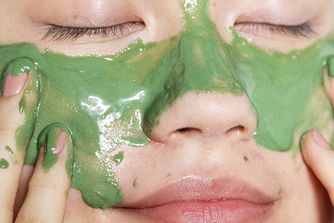 to leave skin feeling ‘plumped’ and revitalised. Formulated to soothe and hydrate oily, dulled or congested complexions, Omorovicza’s Instant Perfection Serum rejuvenates and refines with a cocktail of botanical extracts. With narcissus stem cells to enhance skin’s brightness and help reverse signs of sun damage, alongside xylitol to re-hydrate (it promotes intercellular water transfer) and hyaluronic acid to help attract and retain precious moisture, this quickly quenches thirst without clogging pores or ‘suffocating’ combination skin types. Pump several drops onto fingertips and sweep over face and neck morning and evening. For optimal results, follow with your Omorovicza moisturiser. Aqua (Hungarian Thermal Water), Polysorbate 20, Xylitylglucoside, Anhydroxylitol, Saccharomyces Ferment Extract, Phenoxyethanol, Pullulan, Sodium Hyaluronate, Narcissus Poeticus Callus Extract, Carbomer, Xylitol, Parfum (Fragrance), Sodium Hydroxide, Ethylhexylglycerin, Disodium EDTA, Glucose, Phospholipids. But when it arrived, I wasn't really that impressed. For the price of this product, you expect something more than just plain hydration. It really hasn't done much for me except maybe irritating my sensitive skin a bit. I usually love Omorovicza products but this one just feels tacky when applied and doesn't do much for my complexion. There is better hydration out there. With a recent order of mine, I received a free sample of this serum and oh my goodness. My skin is soft and glows without being oily. I have very oily skin and enlarged pores and this is incredible and the first time a serum hasn’t just sat on my skin. Used it about four times over a week and my skin has never looked better. Adding it to my full time skin routine because it’s just insane.